The Global Water Leaders Group is active in the water sector. The Water Leaders Award is the only non-profit Global Water Award and it rewards performance improvements in public water utilities in the developing world over the past year. 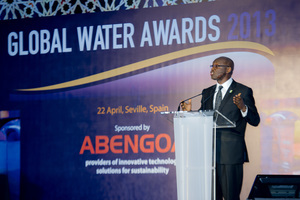 The Winner will receive international acclaim for their utility's performance improvements, including presentation of the iconic Global Water Award crystal trophy in front of at least 600 of the world's foremost leaders in the water sector during the Gala Dinner on 19th April, 2016 in Abu Dhabi. Also, an article about the steps taken to improve performance will be included in the following issue of Water Leader magazine, which is sent to 2,500 water leaders worldwide. 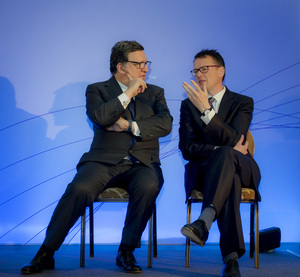 The Global Water Leaders Group is keen to ensure that performance is not just achieved, but sustained. Therefore, we stay in contact with the winning utility throughout the year in which they win the award to track performance. In addition, the winning utility in 2016 will receive a financial contribution to support new and/or ongoing performance-enhancing programmes. The amount is determined relative to the number of votes submitted for all the Global Water Awards. Previously, the financial contribution which has accompanied the Water Leaders Award has been approximately USD 10,000. In 2016, this amount will again be subject to the number of votes for the all Global Water Awards. Nomination criteria and format instructions are below. 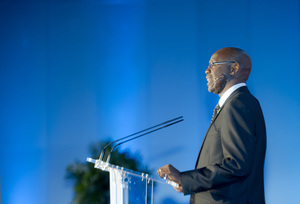 In the event that the utility is shortlisted after the nominations process, the utility's CEO should be available to attend the Global Water Awards Gala Dinner on 19th April, 2016 where the winner will be announced. Please note that if the utility CEO is absent, the financial contribution is withdrawn. Please use the form provided below to submit your nomination. In addition, please download this document as part of your submission and send to admin@globalwaterleaders.org or sy@globalwaterleaders.org. 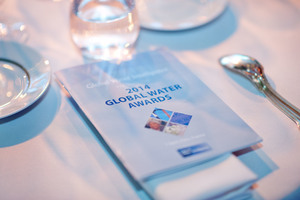 Nominations for the 2016 Global Water Awards are now closed. The shortlist will be announced and voting will open on 2nd March 2016.